AXElements is a DSL abstraction built on top of the Mac OS X Accessibility and CGEvent APIs that allows code to be written in a very natural and declarative style that describes user interactions. The framework is optimized for writing tests that require automatic GUI manipulation, whether it be finding controls on the screen, typing, clicking, or other ways in which a user can interact with the computer. sleep 1 # pause for "slow motion"
Alternatively, if you know how to change your $GEM_HOME, or are using RVM, then you can install AXElements without using sudo. For older versions of OS X, you will need to install a compatible version of Ruby (2.0.0+) along with the Developer tools. Then you can install AXElements the same as OS X 10.9. Unfortunately, not all of AXElements' dependencies are signed, and so Medium security is the strongest that can be used at the moment. If the gem install processes are not working for you, you can build AXElements from source, but you will need to be familiar with tools like bundler and rake. The wiki is the best place to get started, it includes tutorials to help you get started. API documentation is also available on rdoc.info. Though it is not required, you may want to read Apple's Accessibility Overview as a primer on some the rationale for the accessibility APIs as well as some of the technical the technical underpinnings of AXElements. AXElements has reached a point where the main focus is stability, documentation, and additional conveniences. 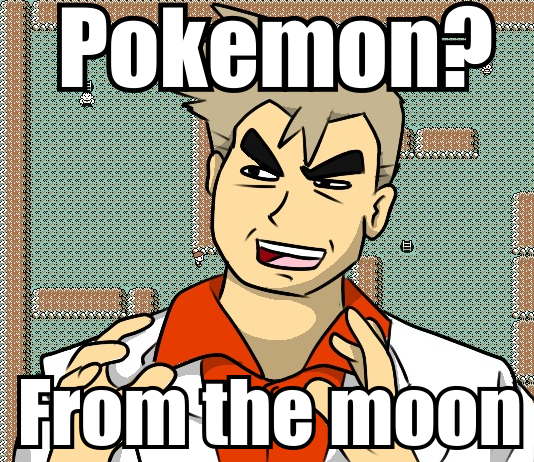 It will be out of this world, so we're code naming the next version "Lunatone". Proper releases to rubygems will be made as milestones are reached. There are still a bunch of things that could be done to improve AXElements. Some of the higher level tasks are outlined in various Github Issues. Smaller items are peppered through the code base and marked with @todo tags. 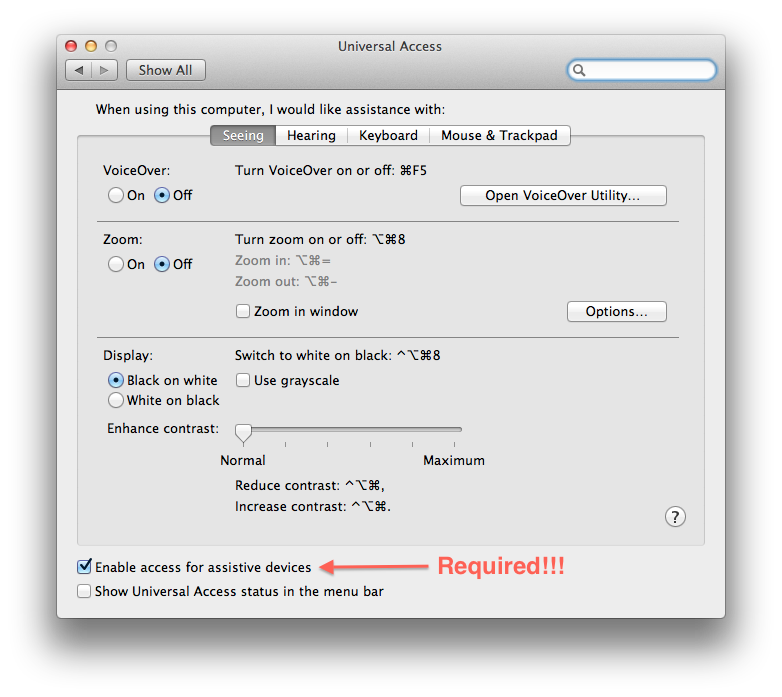 NOTE: There may be some tests are dependent on Accessibility features that are new in OS X Lion which will cause test failures on OS X Snow Leopard. AXElements requires OS X versions with system Ruby at version 2.0.0 or newer. Copyright (c) 2010-2015, Marketcircle Inc. All rights reserved. Neither the name of Marketcircle Inc. nor the names of its contributors may be used to endorse or promote products derived from this software without specific prior written permission. THIS SOFTWARE IS PROVIDED BY THE COPYRIGHT HOLDERS AND CONTRIBUTORS "AS IS" AND ANY EXPRESS OR IMPLIED WARRANTIES, INCLUDING, BUT NOT LIMITED TO, THE IMPLIED WARRANTIES OF MERCHANTABILITY AND FITNESS FOR A PARTICULAR PURPOSE ARE DISCLAIMED. IN NO EVENT SHALL Marketcircle Inc. BE LIABLE FOR ANY DIRECT, INDIRECT, INCIDENTAL, SPECIAL, EXEMPLARY, OR CONSEQUENTIAL DAMAGES (INCLUDING, BUT NOT LIMITED TO, PROCUREMENT OF SUBSTITUTE GOODS OR SERVICES; LOSS OF USE, DATA, OR PROFITS; OR BUSINESS INTERRUPTION) HOWEVER CAUSED AND ON ANY THEORY OF LIABILITY, WHETHER IN CONTRACT, STRICT LIABILITY, OR TORT (INCLUDING NEGLIGENCE OR OTHERWISE) ARISING IN ANY WAY OUT OF THE USE OF THIS SOFTWARE, EVEN IF ADVISED OF THE POSSIBILITY OF SUCH DAMAGE. Generated on Sat Apr 20 06:50:47 2019 by yard 0.9.19 (ruby-2.5.1).